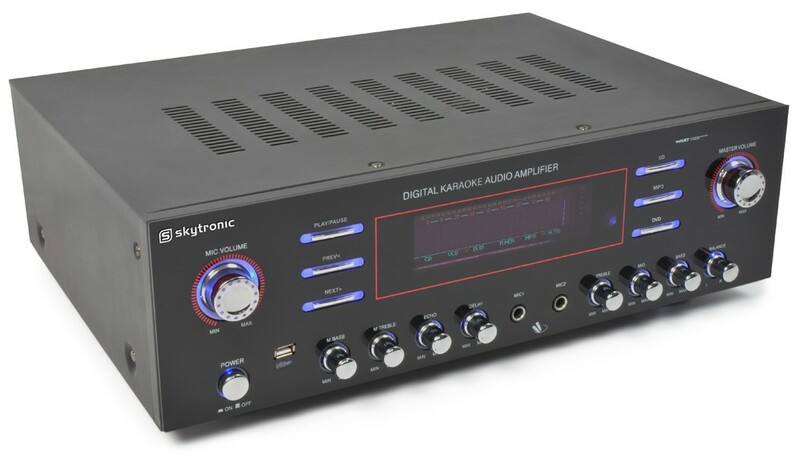 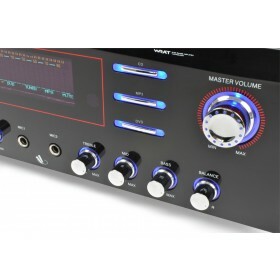 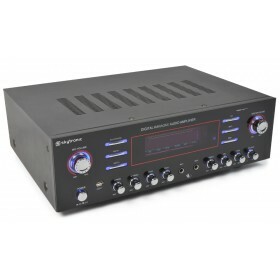 A 2x 180W luxury 5-channel surround amplifier, equipped with a USB port, with an excellent audio quality, which is also applicable for professional karaoke purposes. 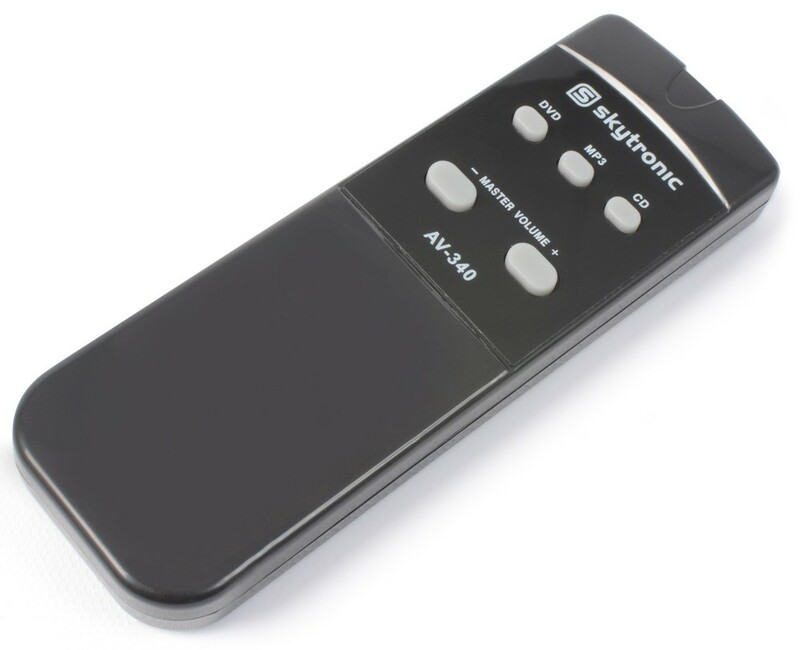 Provided with a remote control, two microphone inputs with tone control for Karaoke applications, echo control, glass panel design and a dynamic screen display. 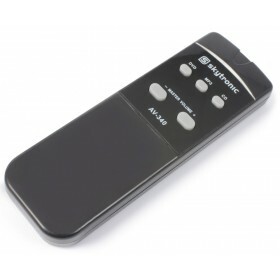 It is possible to adapt the sound in any room to your requirements. 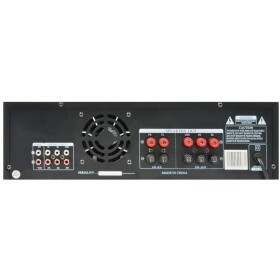 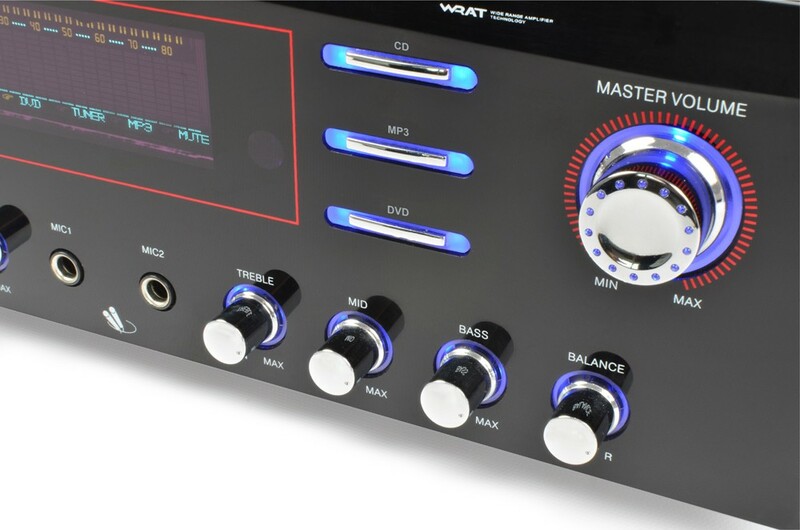 The amplifier is provided with a forced cooling and short-circuit protection.